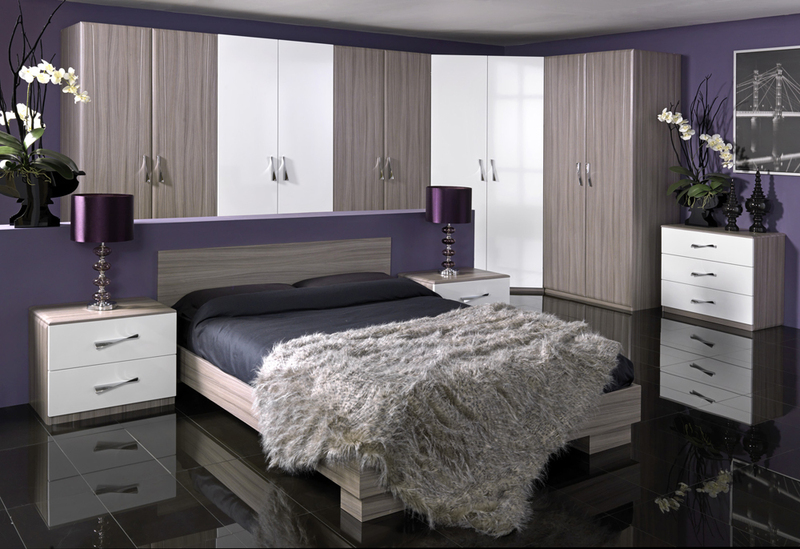 When it comes to your bedroom, your wardrobe should always be as stylish as the clothes within. Getting the perfect look when it comes to your wardrobe’s aesthetics is vital. After all, you wouldn’t keep diamonds in a shoebox. Here is a selection of the most popular bedroom fitted wardrobe trends, with fitted furniture company Custom Creations offering a wide range of current styles for all freestanding, walk-in, and sliding door wardrobes in Bournemouth. They say “less is more”, so when it comes to finding the perfect bespoke sliding door wardrobe for your bedroom, this is no exception. The last few years have seen a cultural obsession with all things Scandinavian. Whether due to its minimalist design or pure white colour schemes, this fitted sliding door wardrobe, crafted in Bournemouth, has a simple and elegant style that blends seamlessly with the rest of the room. With Christmas approaching, this fitted sliding door wardrobe’s hinting of Scandinavian winter is sure to bring a touch of festive feeling to your Bournemouth home. 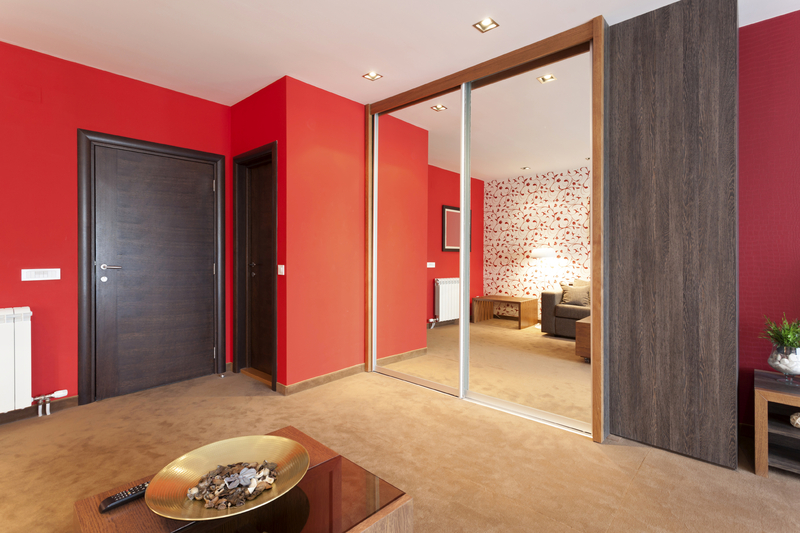 Sliding door wardrobes are ideal to maximise space, so by applying a mirrored finish to the front goes that extra mile in getting the most out of your bedroom. The full-mirror front of this fitted sliding door wardrobe not only gives you ample opportunity to ensure you look your best, but also lends the room a few extra metres in how big it looks. A timeless look that radiates sophistication, this fitted walk-in wardrobe’s dark mahogany finish gives the room a classic look whilst still retaining the feel of modern and sleek design. The wardrobe’s wealth of shelving and hanging space is perfect for storing everything from shirts to footwear, whilst the generous drawer space is ideal for ties, scarfs and hats. The mahogany walk-in wardrobe is beautifully complemented by the cream carpeting, making this Custom Creations wardrobe an exemplary piece of interior design. Undoubtedly more of a unisex design, this fitted walk-in wardrobe from Custom Creations’ gallery is perfect for the “his & hers” home. The wardrobe’s symmetrical structure and design, complete with equal spacing and shelving on either side, gives the room a neat, clean look perfect for any household where space is at a premium. For bedrooms with an abundance of space, freestanding wardrobes lend a more traditional aesthetic in comparison to its sliding-door cousin. Fitting neatly in the corner, this Custom Creations wardrobe is a stellar example of how big is beautiful. 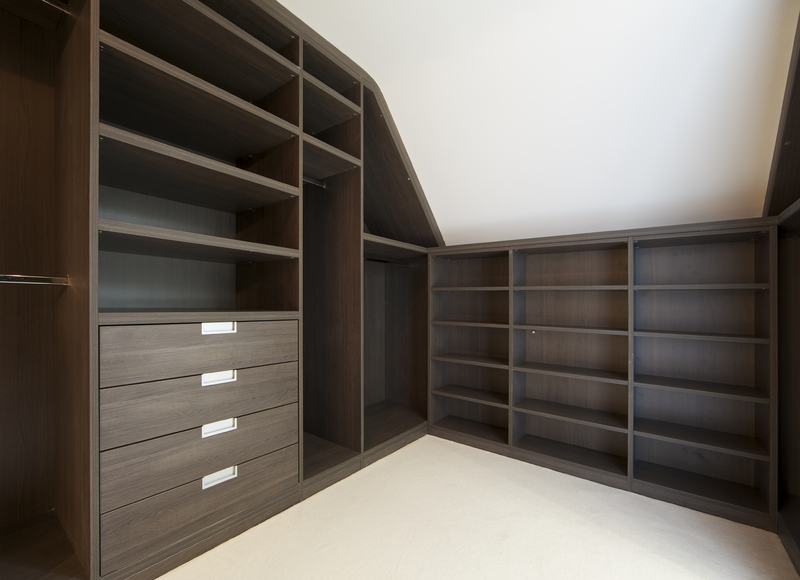 With its curved corners and over-bed structure reducing the unit’s prominence in the room, this bespoke freestanding wardrobe’s combination of clean white and dark walnut is perfect for catching the eye and reflecting the black flooring beneath. Learn more about Custom Creations range of fitted furniture, such as our bespoke vanity units and attic fitted furniture in Bournemouth, by calling 01202 823 231 or emailing office@customcreations.furniture.